Overwatch Event Dates: When are the 2019 Overwatch Events? ​Overwatch event dates typically fall around the same day as they did the year before. There are several events throughout the year to keep players entertained outside of quick play, competitive, and arcade game modes. Here's when the events will go live for 2019. 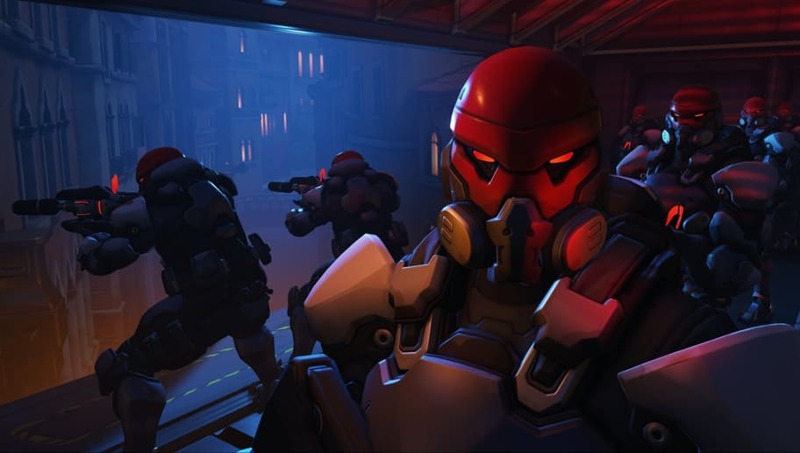 ​​Overwatch Event Dates: When are the 2109 Overwatch Events?